McVickers, in partnership with Oxford Real Estate Equities, receives approval to rezone 70 acres of retail land in North Aurora to industrial. The land is subsequently sold to Opus for development of 1,000,000 s.f. of industrial warehouse space. McVickers completes construction of a 13,000 square foot muti-tenant building in front of the Walmart Supercenter in New Lenox, IL. 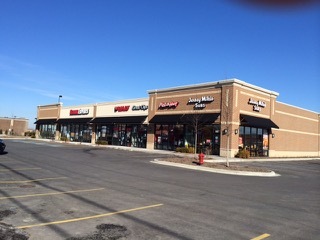 The building is 100% leased to Verizon, Mattress Firm, Great Clips, Sally Beauty, Pizza Hut and Jersey Mike’s. McVickers receives approval to build 650,000 square foot industrial development at the corner of 1st Avenue and 47th Street in McCook, IL. 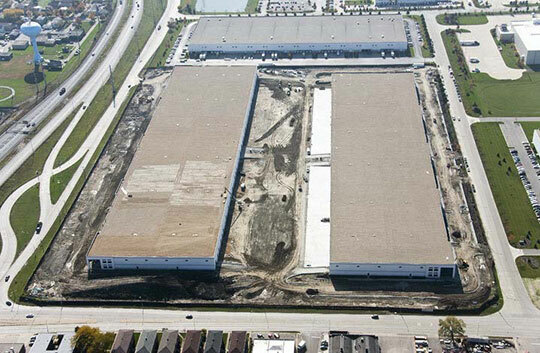 McVickers completes sale of project to Dermody Properties and construction begins on two speculative industrial buildings.